PHILADELPHIA, PA – May 3, 2016 – CX University recently visited the Splice Software head office in Calgary, Canada to host a workshop on journey mapping. 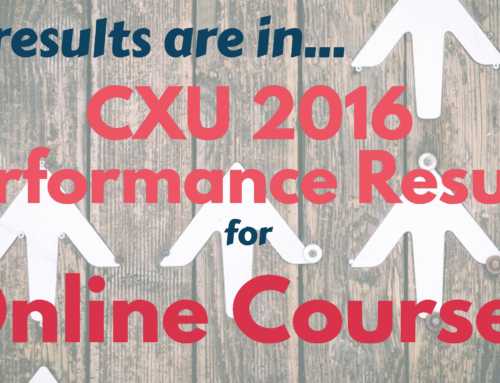 CX University offers trainings, both online and in-person, to promote customer experience improvement. Splice produces software to maximize customer engagement. The one-day workshop hosted by CX University was presented to all employees present at the Calgary office. 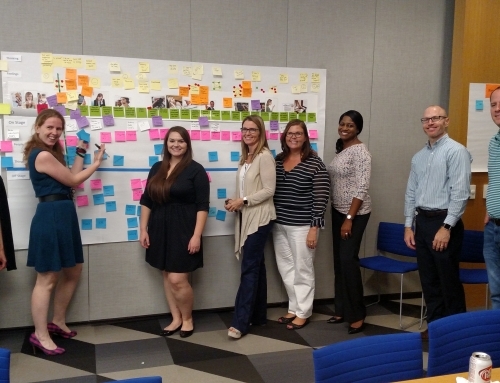 The topic of the training was on journey mapping, which is one facet of CX University’s 6-Core Competency model.